Psychologist, Fallynn C. Cox graduated from UNLV and went on to graduate school at CSPP California School of Psychology at Alliant International University. 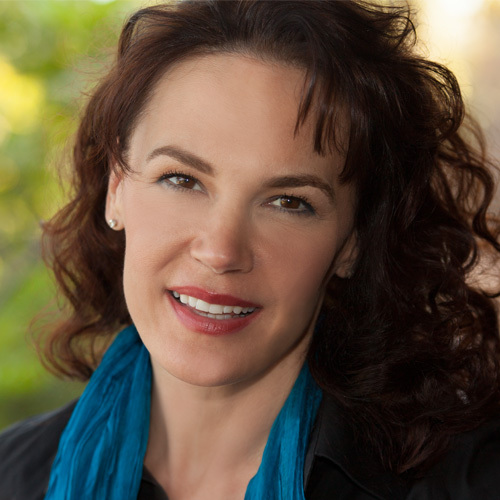 She has been practicing psychotherapy for 14-years and maintains her private practice in Pasadena, California. After graduating with her doctorate in 2003, Dr. Fallynn continued her education by participating in a small study group for eight-years led by Dr. Dan Siegel http://www.drdansiegel.com/ Her work continues to be greatly influenced by the tenets of Dr. Siegel’s Interpersonal Neurobiology, or IPNB. Dr. Fallynn also spent time studying with Dr. Stan Tatkin, http://stantatkin.com/ who specializes in the most cutting edge couple’s therapy called psychobiological Approach to Couple’s Therapy or PACT. Her main interests are working with couple’s after an affair, addiction, anxiety, and abandonment issues. Dr. Fallynn specializes with those who are battling addiction (either chemical or process) contemplating recovery or are in early recovery (first 2-years). She is also passionate about helping adolescents and established professionals find a better way to understand and live their lives to the fullest. Dr. Fallynn grew up on the west coast of United States and has traveled extensively.